RAF Linton on Ouse is one of the busiest airfields in the country. Tasked with the training future fast jet pilots for the Royal Air Force and Royal Navy, the Station operates the Tucano T1. Experience Flight (9AEF) have relocated to Royal Air Force Linton-on-Ouse. YUAS is made up of approximately 75 university undergraduates with RAF Officer potential, many of whom will eventually join the RAF. 9AEF comprises of 20 volunteer pilots who fly regional ATC and CCF cadets. 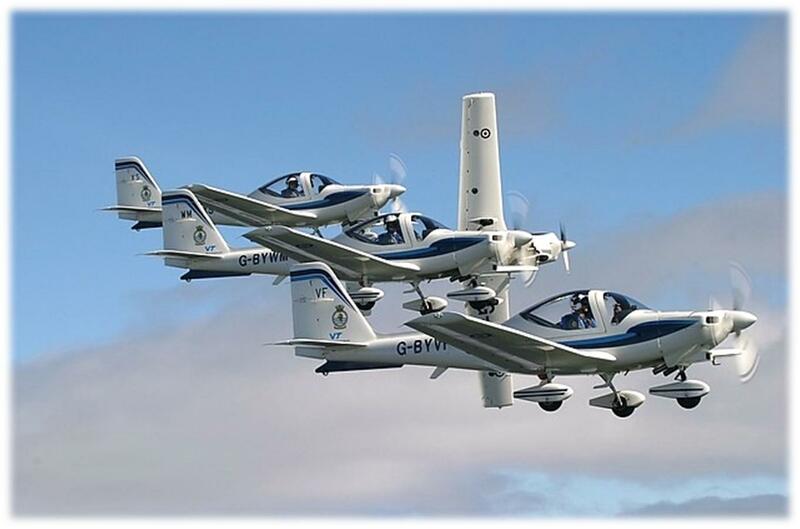 Both YUAS and 9AEF will fly Tutor aircraft (see the picture) which are smaller and quieter than the Tucano also flown at RAF Linton-on-Ouse as the RAF's centre of excellence for training the next generation of fast-jet pilots. Flying movements from RAF Linton-on-Ouse will increase but will still be fewer than several years ago when 2 Tucano squadrons operated at the Base. There will be some additional Tutor flying at weekends; however, much of the flying will take place away from the locality after take-off. There are expected to be fewer visiting aircraft and helicopters using RAF Linton-on-Ouse as a result of the increased use of the Airfield by YUAS and 9AEF. The arrival of YUAS and 9AEF at RAF Linton-on-Ouse should ensure the future of the Base for some years to come and should boost the local economy. This is despite the fact that PTSD is more understood than ever before. In fact, as the infographic points out, doctors have been treating soldiers for psychological effects of combat since World War I.